Organized by Banque du Liban’s Cash Operations Department, this year marks the 4th edition of the Mint and Print (MAP) conference. The conference will take place from September 24th - 29th, 2018 at the Phoenicia Hotel, Beirut. 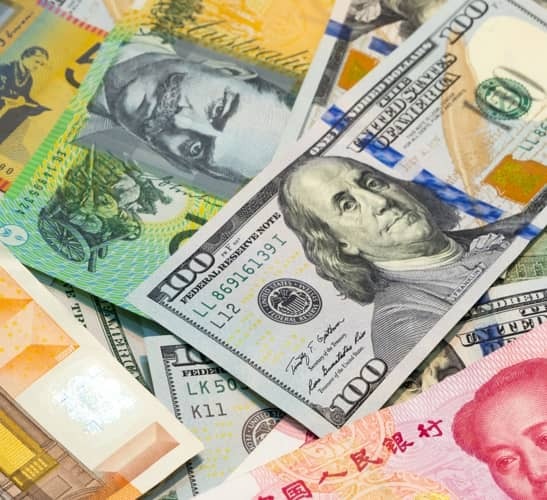 MAP has quickly established itself as a pivotal international conference on banknote and coin printing, providing an opportunity for invitees from the world’s central banks to come together and engage in important and beneficial discussions. The conference’s program this year will see over 25 selected speakers, representing paper mills, mints and printing and processing companies, offer their valuable insights, analysis and opinions on a wide variety of topics. The MAP 2018 full program will be released soon. Stay tuned for details. We are proud to announce the 4th edition of Mint and Print in Beirut, an international conference focused on banknotes and the coin industry. The conference brings together attendees from central banks all over the Middle East, Africa and beyond, to participate in specialized sessions covering banknote printing, coin minting and other money related issues. MAP also provides its attendees unique opportunities to share ideas and insights with their peers while engaging in in-depth discussions with experts representing paper mills, mints and printing companies. We look forward to welcoming you to MAP 2018. Welcome Note - Mr. Mazen Hamdan, Executive Director of Cash Operations Department, Banque du Liban. International Perspective on Counterfeit Currency, Statistics & Trends - Mr. Malik Alibegovic, Forensic Analyst Counterfeit Currency and Security Documents Branch, INTERPOL General Secretariat. Activities at Counterfeit Research Center (CRC) - Mr. Fabrice CAPIEZ, Banque de France. 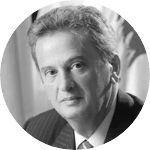 The Recent Changes in Banknote and Coin Series at NBU - Mr. Volodymyr Bahlai, General Director Banknote Printing and Minting Works, National Bank of Ukrain. The Observer: An Established and Promised Solution - Mr. Kousra Sakr, Senior Partner, ICASH Ltd.
A glimpse from the past three editions of the MAP Conference in Lebanon.